NORTH GRENVILLE – A former chief of the Kemptville Fire Department has died after a year-long battle with cancer. Tim Bond died Monday at the Ottawa Hospital General Campus. 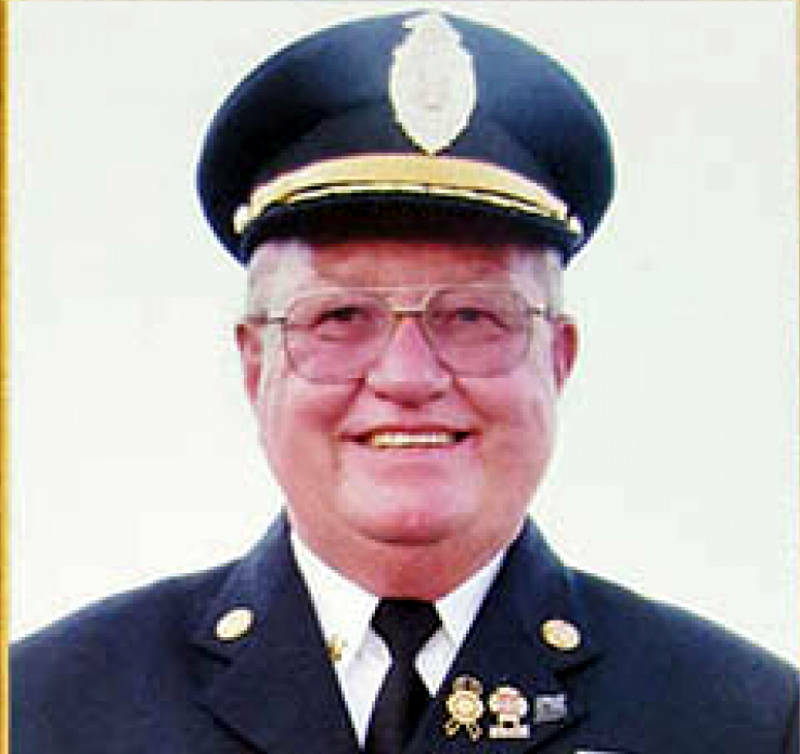 Timothy (Tim) Bond was the the first volunteer firefighter with the Kemptville Fire Department in the early 1970s and was promoted to captain in 1977 before becoming chief in 1991. He retired four years ago. “Retired Chief Bond exemplified the commitment, dedication, and passion required to serve and protect the residents of North Grenville (Kemptville) for 40 years. He’ll be deeply missed,” North Grenville Mayor David Gordon said. North Grenville Fire Chief Paul Hutt also extended sympathies to the Bond family. The Bond family has a long, rich history of firefighting in Kemptville since the late 1930s. A funeral service will be held Monday Oct. 3, 2016 at the North Grenville Municipal Center. Municipal flags will be flown at half staff on the day of the funeral.